When it comes to dental care and treatment, there is always cutting edge technology that makes treatments and care more efficient and less painful. When it comes to your care, choose a dental office like the office of Dr. Vincent Vella D.D.S. that makes use of new and innovative technology to make your experience more enjoyable at our office. We use new technology like CO2 Laser Treatment to perform many different procedures to ensure that your oral health and care is second to none. 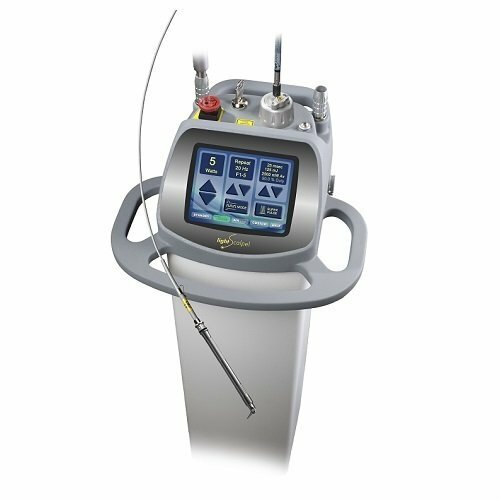 The new and innovative CO2 laser treatment technology that we utilize allows us to perform many different procedures more efficiently and less intrusive than ever before. Periodontal treatment, biopsy, treatment of canker sores, the treatment of tooth sensitivity, and many other procedures can be done using CO2 lasers. If you have one of these existing conditions, or have questions regarding the use of lasers for oral treatment, we can answer any and all questions that you may have. Contact our office to learn more today. When it comes to dental care and treatment, having an experienced and highly professional team on your side can go a long way towards relieving stress and discomfort that many people experience. At the office of Dr. Vincent Vella D.D.S in Rochester, we have an experienced team that can help you have a more positive experience than ever when it comes to your dental care. Call our office to set up an appointment today to get your smile back in a very big way.